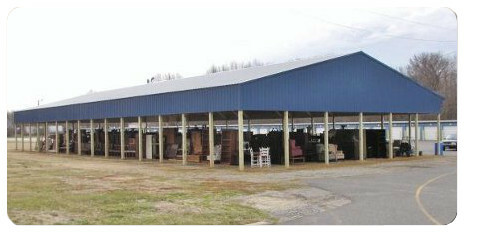 APB offers the best open wall configurations engineered to withstand high wind conditions or snow loads. 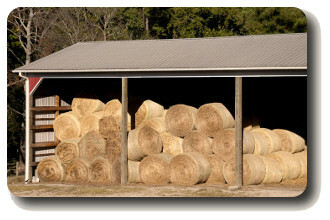 We can accommodate most any post spacing, height, length or width you may need. 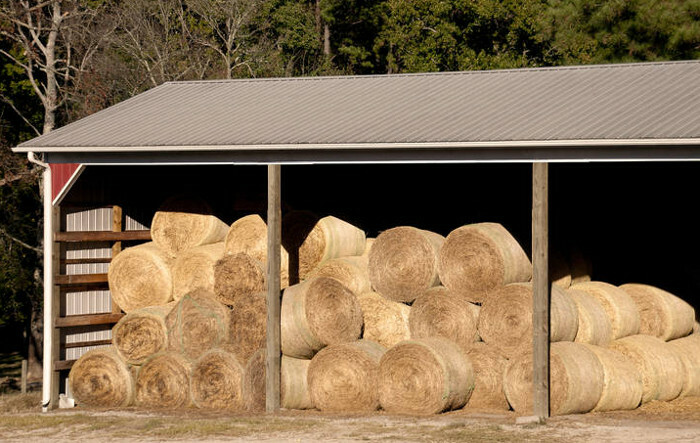 These structures are great for RV Storage, for use as pavilions, and of course hay barns. Bracing and uplift protection is important for open wall structures, especially where wind conditions are severe and exposure is high. Gable roof system is shown, but other options are available including shed roofs depending on the size and configuration you need. Leave all four sides open or enclose one or more sides as needed. All packages include detailed building plans.